Ben Dishman, born in North Platte, Nebraska, operated several grocery stores before finding the opportunity presented by an abandoned Sun Mart in Gering, Nebraska. He opened Fresh Foods in 2012, operating as a tenant of the real estate, and grew the store over the next three years. 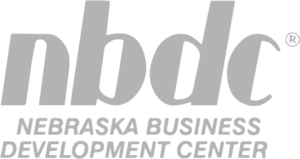 The growth of Fresh Foods is attributed to the support the Gering Community has demonstrated. 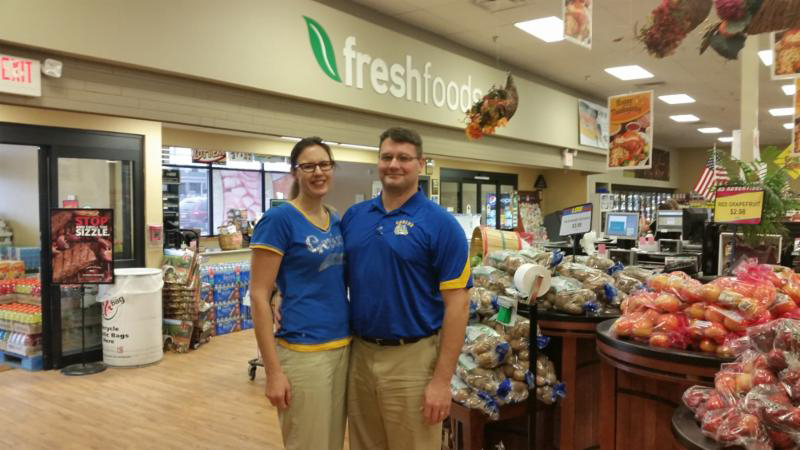 Fresh Foods continues to win the community’s support by focusing on customer service, delivering superior products and a custom meat counter, all while emphasizing community involvement. Ben Dishman jumped at the opportunity to purchase the real estate when that opportunity surfaced. With assistance from NEDCO and the SBA 504 Loan Program, Ben, and his wife, Kerri Dishman, acquired ownership of the real estate in 2015.